Two types of cryptography are being used by SSL/TLS protocols: symmetric and asymmetric. Symmetric cryptography (also called “bulk encryption”) implies the same key for encryption as well as for decryption. 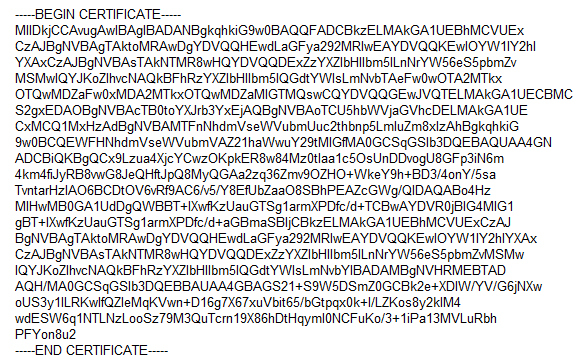 In SSL/TLS symmetric ciphers are generally used for application data encipherment. Asymmetric cryptography (also called “public key cryptography”) implies different keys for encryption and decryption. Public key contained in a CSR and subsequently in an SSL certificate is used for encryption and signature verification. 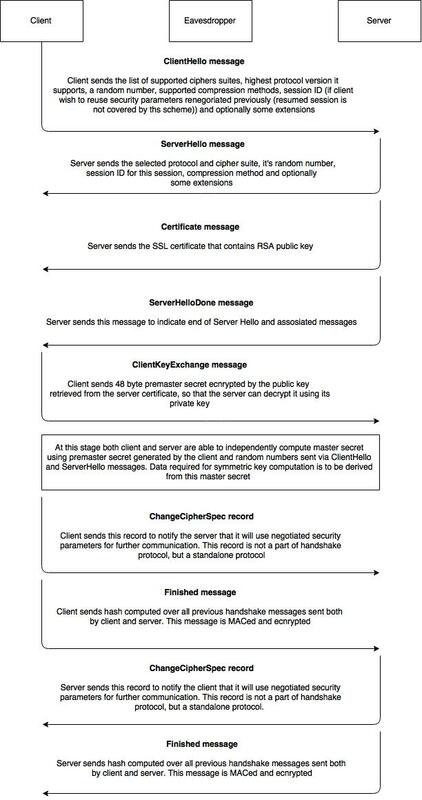 A private key which is typically kept on the server may be used, depending on the cipher suite negotiated during the handshake, either for decryption of a pre-master secret required for computation of a master secret, or for signing parameters required to compute a master secret. In plain words, in the context of SSL/TLS protocols, asymmetric encryption serves the purpose of secure symmetric encryption key computation for both sides (client/server). Cipher suite is a set of key exchange, authentication, encryption and message authentication code (MAC) algorithms used within SSL/TLS protocols. Handshake is a protocol used within SSL/TLS for the purpose of security parameters negotiation. Depending on the cipher suite, a handshake can consist of different messages that parties send to each other.